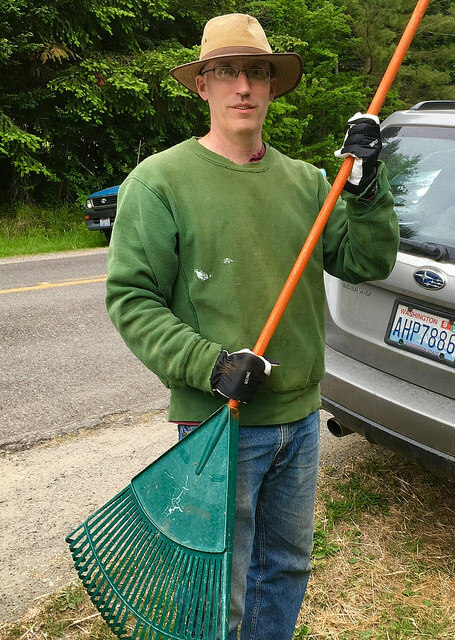 After tea, chanting, and a shortened meditation period at the Havurah, we’ll head out to the Zen land (15816 Vashon Highway just north of Harbor School) for a work party to prepare our half acre clearing for grass seeding. Sturdy shoes and gloves are recommended. Please bring any sturdy metal rakes you might have-regular leaf rakes will also be helpful.